Attendees come to JOC’s TPM to join the 2,000+ attendees to find new customers, nurture existing relationships and more. They hear the latest market forecasts, analysis, expert opinion and more concerning container shipping, freight rates, labor issues and more. 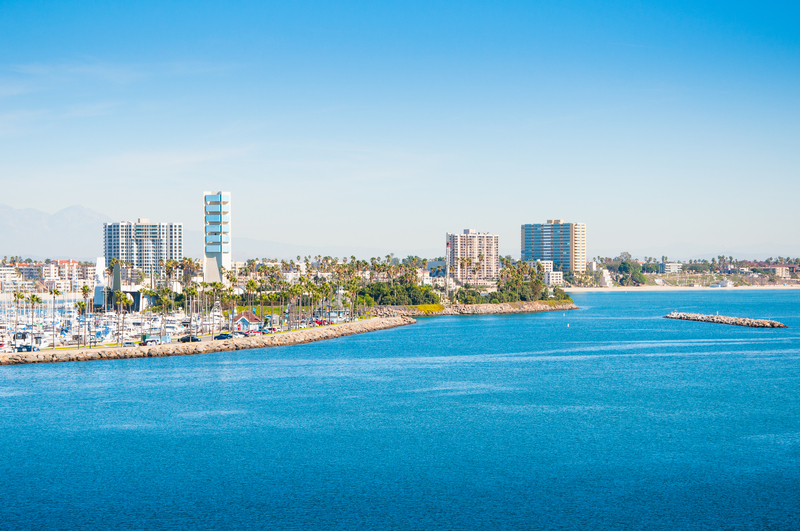 If you want to meet with shippers, carriers, port officials, 3PLs, freight forwarders, government officials, and more, then you must be here. That’s why DB Schenker is at this leading industry event. In fact, we’re not just at this event, we are a key sponsor – bringing insight to the industry at this important event and learning from others. We take the opportunity to meet with customers, partners, and vendors – to grow our relationships and further improve our customer service. 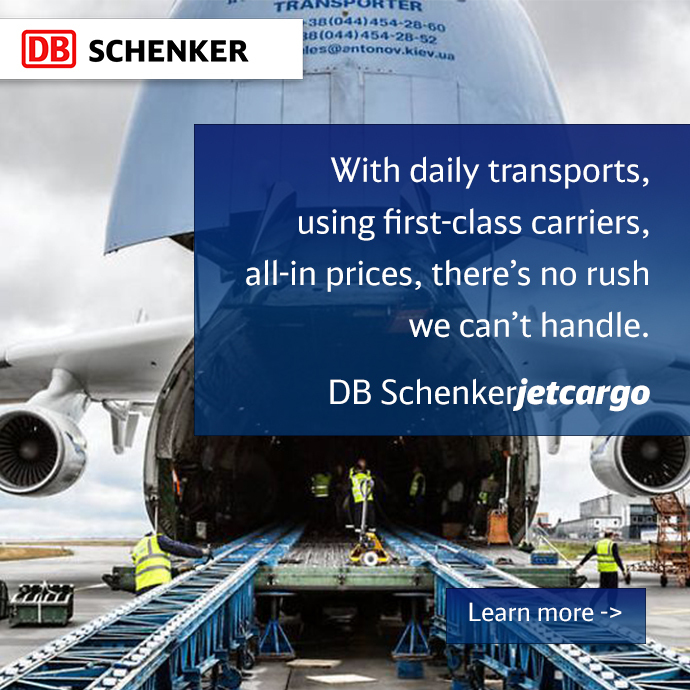 Want more details about DB Schenker? Take me there. Want to meet with our logistic team? Schedule me.